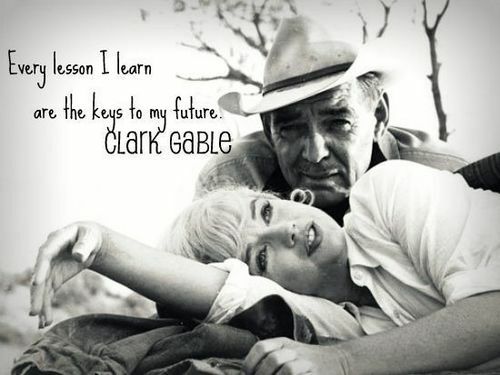 Classic Actors Petikan. . Wallpaper and background images in the Filem Klasik club tagged: classic actors hollywood legends quotes. This Filem Klasik fan art contains neonate, newborn, newborn infant, and newborn baby. There might also be fedora, merasakan topi, homburg, stetson, trilby, hat dirasai, stetson koln, susu, topi kempen, and kempen topi.